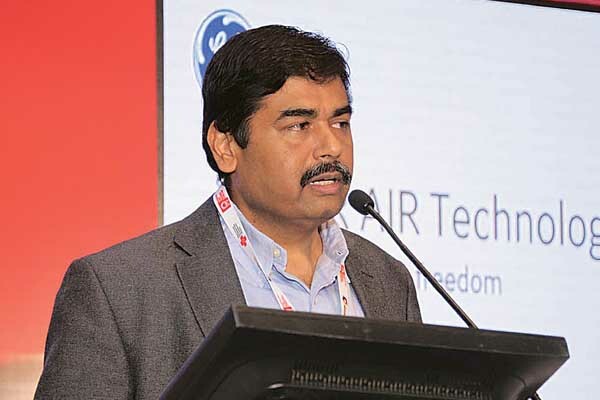 Shrikanth Suryanarayanan was of the opinion that there is definitely an opportunity to improve patient experience in MRI and that is where AIR Technology is an exciting experience in this space. He mentioned that AIR Technology is a big breakthrough in the radiology sector. GE’s revolutionary CT addresses all patients’ needs and it is key for planning TAVR procedures which can provide growth for CT practices. It leverages comprehensive care solutions for patient. He opined that the evidence for spectral Imaging CT is mounting. GE is trying to uncomplicate clinical choice.